If there was one word to describe my little sister, it would be "passionate." When she firmly believes in something, you know about it. She doesn't care if you agree with her and she's more than happy to beat to a different drum if it means doing the right thing. Now in her second year of backyard beekeeping, she is, once again, showing everyone how passionate she is. 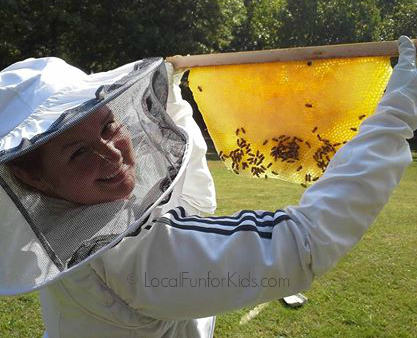 When she told us she wanted to become a backyard beekeeper, we weren't quite sure how it would turn out. "You have little kids" we said. What will your neighbors think? Are you sure you want to do this? She did it. 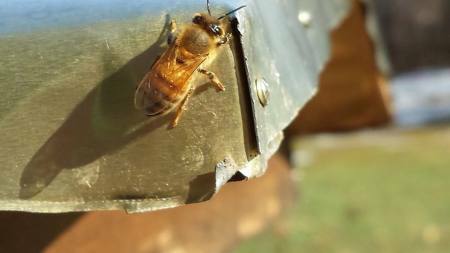 After reading about the decline of bees throughout America, she realized she could help. She knew that if more people decided to become backyard beekeepers, collectively, they could make a difference. It hasn't been without challenges. There has been hours of reading, building hives, gaining insight from mentors, joining Philadelphia area beekeeping groups, and learning all that she could about honey bees. Being a backyard beekeeper requires a commitment. A honeybee hive is perennial which means that although quite inactive during the winter, the honeybees live through the winter months by clustering for warmth in anticipation of spring. My sister has learned that maintaining a healthy hive isn't always easy, but seeing them flourish is a reward in itself. 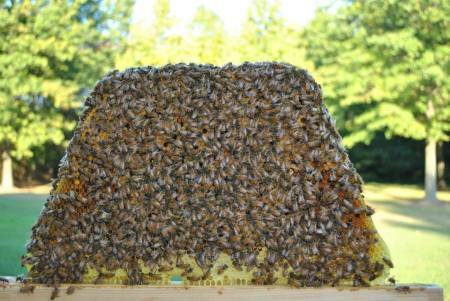 This spring and summer, I will be sharing stories and updates about these adventures in beekeeping. I am also very happy that my older sister has joined in the adventures as well. There are now two backyard hives (in our family) that will be helping the local farms, orchards and vegetable gardens throughout the Philadelphia suburbs. 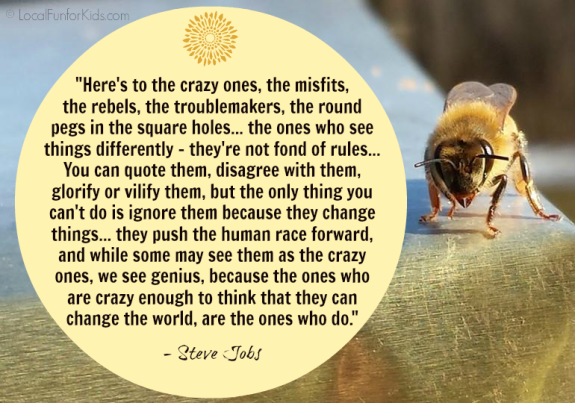 Thanks to all the local beekeepers who are working to make our world a better place! Older PostWin a Safety 1st Genesis Digital Color Video Monitor!